Potassium fertilizer enriched with amino acids - proline. K is needed to stimulate intensity of nutrition via roots, create new sprouts, and after disruption of plant growth to activate the metabolism of nutrients in plant juices. K supports cell osmotic pressure and water balance, plants better retain moisture, become more resistant to drought, high and low temperatures. 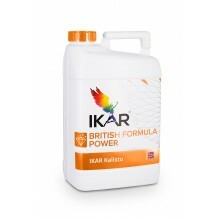 K suppresses the spread of many diseases and reduce damage of the pests. The period of usage of K during vegetation period often coincides with extreme conditions of growth - high temperatures, droughty periods. Under such conditions all physiological processes are slowed down, which results in loss of vegetation period and crop yield. To reduce the stress of a plant, a stress modulator - an amino acid - proline is used to prevent plant cells from rapid ageing and it does not allow a significant slowdown in plant development. After an adverse period the plants recover faster, so the plants do not loose their crop yield. 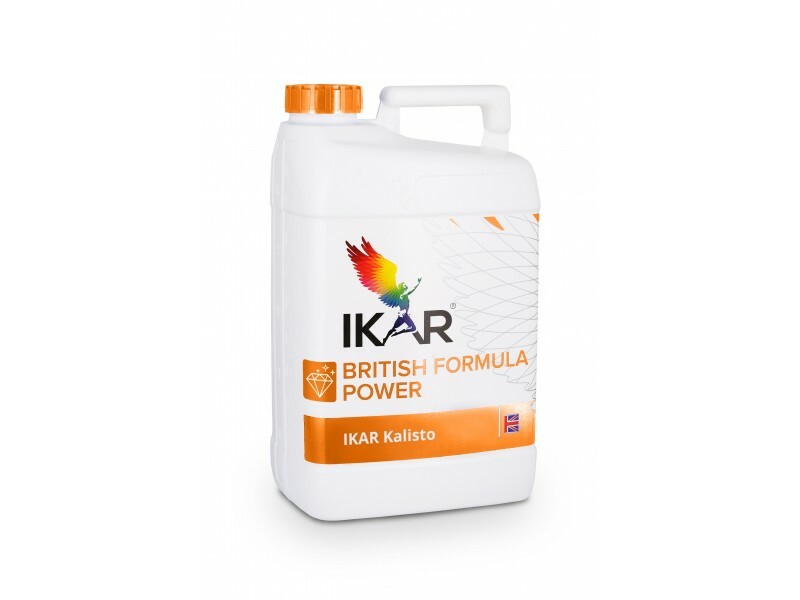 Fits for use for fertilizing of all plants by spraying through leaves or for watering when additional potassium quantity is necessary or for compensation of suddenly emerging lack of it. Fertilizing is performed during second phase of vegetation, from beginning of node formation to middle of fructification / maturation, by spraying through leaves 0,5-2,0 l/ha. Fertilizing of winter corn: 0,5-1,0 l/ha, during full vegetation. Fertilizing of summer corn, malt barley: 0,5-1,5 l/ha, during full vegetation period. Fertilizing of maize: 0,5-2,0 l/ha, during phase of 3-6 leaves. Fertilizing of peas, beans: 0,5-1,5 l/ha, until height of 10-20 cm. Fertilizing of pulse herbage : 0,5-2,0 l/ha, after resume of vegetation until buttonization. Fertilizing of sugar-beets: 0,5-1,0 l/ha, during phase of 7-8 leaves. Fertilizing of potatoes: 0,5-2,0 l/ha, during phase of tuber formation BBCH 40-50. Fertilizing of vegetables: 0,5-2,0 l/ha, to spray with 0,3% solution.